Abraham co-authored a paper on the topic with a long, dry scientific title, but what's in it may be very important to consumers who would like to go longer between charging their devices. Abraham's work focuses on why your smartphone battery doesn't age well. First, he explains how these batteries produce energy. 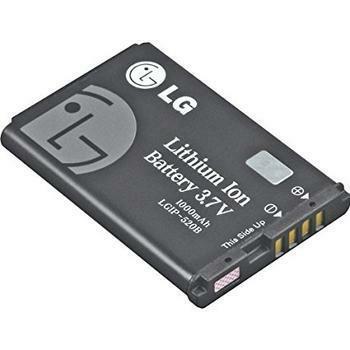 Lithium ions move back and forth within the battery through a liquid, creating positive and negative charges. It's a simple process and, in theory, they could do this forever, meaning the battery would last that long. But during that process, there are side reactions that erode the power of the ions. The longer the battery is used, the more erosion takes place, and the more often you have to charge your battery. “In most battery cells that people are dealing with, the capacity fade occurs because of lithium loss in what we call the SEI, or the solid electrolyte interphase, of the negative electrode,” Abraham said. The SEI begins to trap ions, so that there are fewer of them doing their job. Abraham attributes this process to the manganese ions in the battery, which he says speed up capacity fade. The solution? Well, Abraham and his team aren't there quite yet. They do think, however, that reducing the amount of manganese ions in lithium ion batteries is a first step. Abraham says most of the battery research thus far has focused on increasing energy density, but he says lithium ion batteries need longer lives as well, especially since these batteries are being used to power electric vehicles and are extremely costly to replace. So it's possible that in the not-to-distant future lithium batteries won't lose charging capacity over time and will last as long as your smartphone does.